What is studying? We often hear the expression "the more I study, the worse are my grades". Why does this happen? In fact, if you don't have a study method, the amount of time will not reflect on the quality. And with the lack of efficacy in this study comes demotivation. But beyond a study method and the time dedicated to it, there are also other important factors for school success, such as good organization of notes, a good study environment, and also, a good diet and an adequate amount of sleep. Study maths is very different from studying for other theoretical subjects, and one of the fundamental mistakes of many students is trying to study the same way. To stude maths you cant simply read your notes. But is not also just doing exercises. Another one of the common mistakes that students make is doing the requested tasks without the worry of realizing how its done. For many young people, its enough doing it. There must be a structure of your study, a method, so that the whole process is constructive. Firstly, it's essential to understand that you dont study Maths for the evaluation sheets. You must always study. Either when you perform exercises in the classroom, make the homework, either when you study specifically for an evaluation sheet. 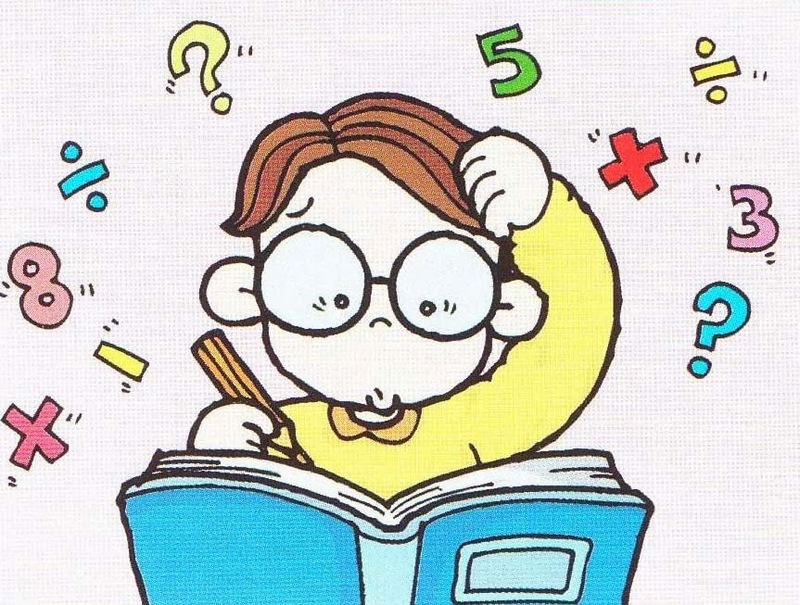 Thus, you can not think in a study methd for tests, but a method of study that is the basis for our study in maths. My experience with students, who always teach this method, taught me that not everyone follows them, but those that do, can significantly improve their school results. Those who do not follow, it is often because this method occupy a little more time on daily basics, as you'll see below. However, we are talking about a few more minutes, but that will make a big difference. 1 - Before any task, you should always read the theory notes on the subject and see (and/or solve) the exercises given as examples, or others made in class. 2 - Make the task. As some difficulty appear, you should seek a solution to this problem in the notes and exercises already solved. In this step, if you still can not understand something, you should point that doubt and take to your teacher or tutor. 3 - At the end of the task, you should always "think" about the result you have obtained, and reflect if it has logic. The method presented here should be used in a daily basics. Thus, if followed in a regular study, when it comes an evaluation form, most of the work is already done. However, it should be made more intensive test preparation to review all the topics that will be evaluated. Thus, the study should initially be divided by subject. At the end of the study , you should solve exercises and problems that join all the subjects. In mathematics, everything is connected!